Leatherman Tool Group, an Oregon corporation, manufactures and distributes engineered multi-tools, pocket tools, and knives that are designed for outdoor, tactical, professional, and general use. Leatherman promotes and sells its products to consumers directly both online at leatherman.com, as well as in its retail store, The Leatherman Store, located in Portland, Oregon. Leatherman is the owner of multiple federal trademark registrations for LEATHERMAN. Defendant, an Illinois corporation, owns and operates both Armitage Direct and leathermantool.com, an online retail site that sells multi-tools, pocket tools and knives that are manufactured by Leatherman. Defendant is neither an authorized distributor nor an authorized reseller of Leatherman’s products, hence the lawsuit. Leatherman Tool Group, Inc. v. Armitage Hardware and Building Supply, Inc. 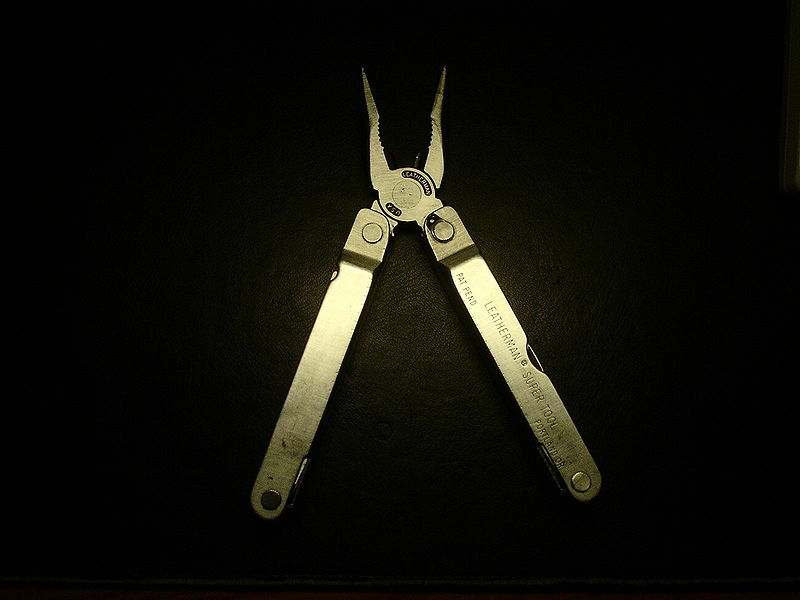 Plaintiff: Leatherman Tool Group, Inc. Defendant: Armitage Hardware and Building Supply, Inc.